A convenient stay in the center of a lively neighborhood of Indore. 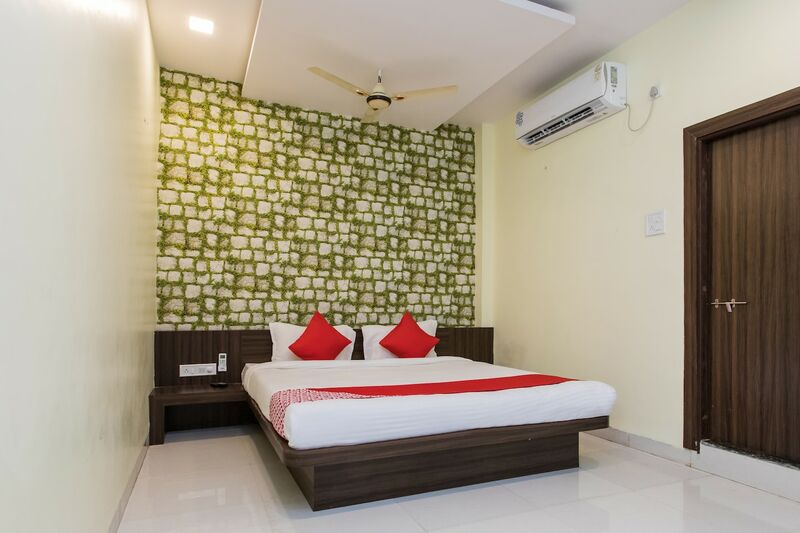 Situated amidst a busy neighborhood, Hotel Stay Inn is one stunning hotel with modern exteriors that will make you stay blissful and serene. The rooms are super clean and spacious with attractive wall decor adding a comforting quotient in your stay. The well-designed kitchen keeps guest hunger pangs at bay. Guest can avail the facilities of free Wi-Fi and laundry service for a relaxing stay. Various restaurants near the hotel offer a tranquil place to hang-out and delve into the local cuisines. Key attractions like Lal Bagh Palace, Vaishnav Dham Mandir, and Annapurna Temple are in safe distance from the hotel.